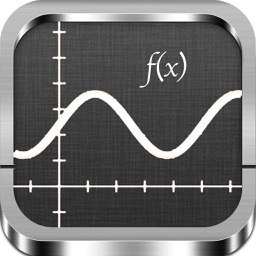 "The app you need to survive the next semester"
Quick Graph+ is the best graphing calculator available on the AppStore! Top 10 Education app in over 100 countries! 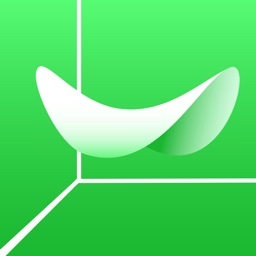 Featured on the App Store in more than 130 countries. 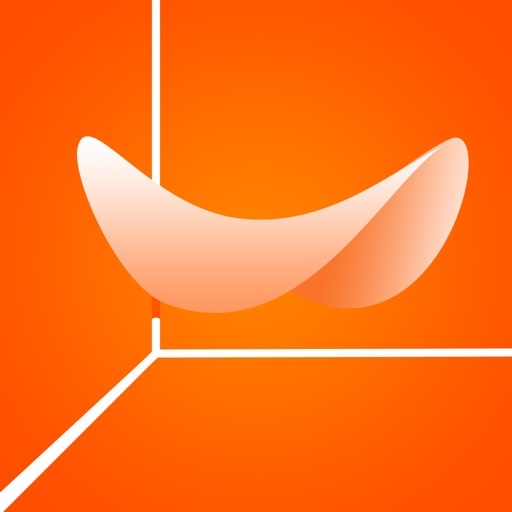 It is a powerful, high quality, graphic calculator that takes full advantage of the multitouch display and the powerful graphic capabilities of the iPad and iPhone, both in 2D and 3D. 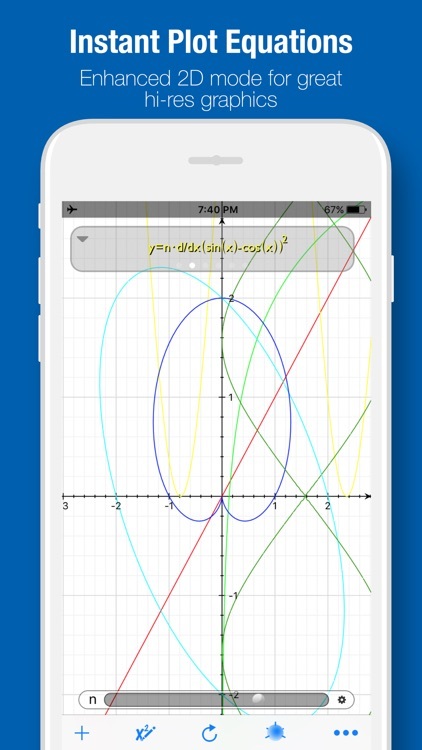 "It's ok to write yet another graphing app, so long as it is the best one. 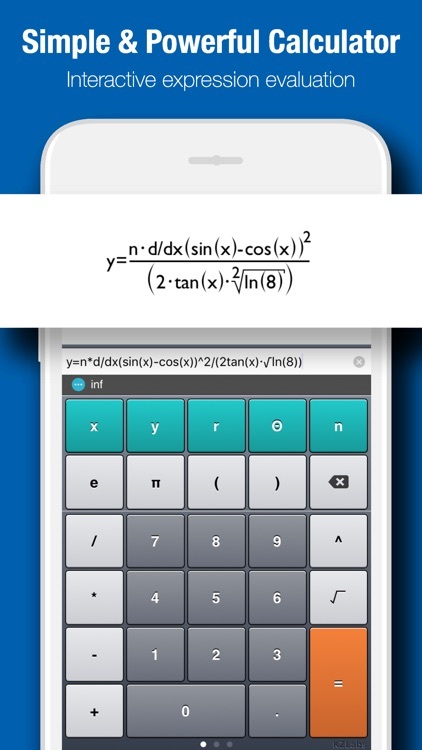 And this is"
It features a simple, yet intuitive interface that makes it easy to enter and/or edit equations and visualize them in mathematical notation. 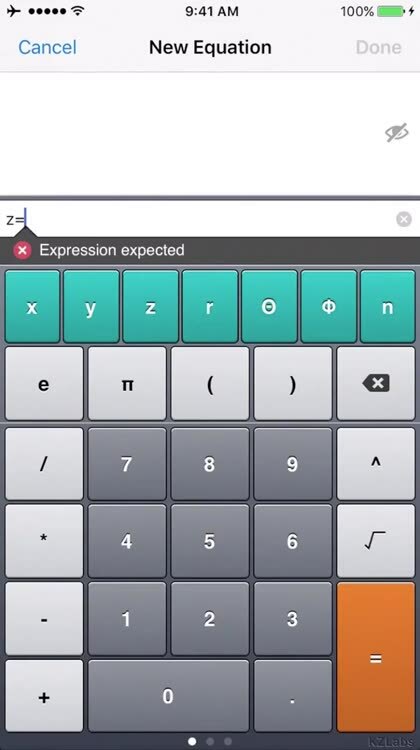 It's also capable of displaying explicit and implicit equations as well as inequalities in both 2D and 3D, in all standard coordinate systems: cartesian, polar, spherical and cylindrical, all with amazing speed and beautiful results, which can be copied, emailed or saved to the photo library. 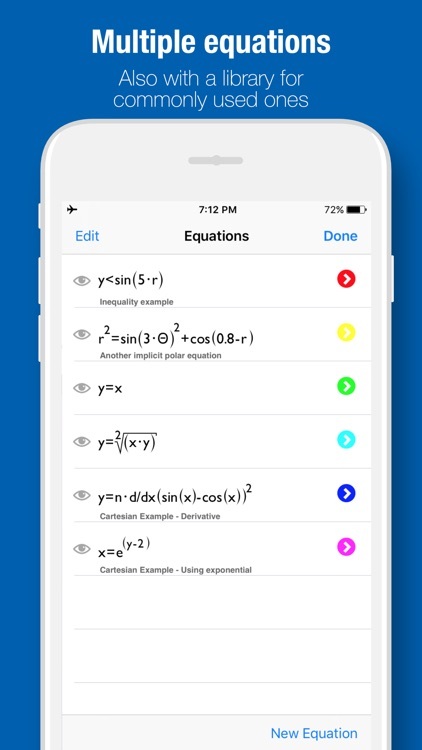 It also includes an evaluate feature, in order to evaluate equations at specific points, as well as a library where you can store commonly used equations. 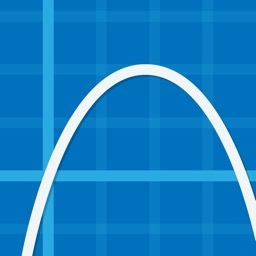 Quick Graph+ differs from the free Quick Graph in that it already includes the advanced feature set which gives you access to all the features, such as implicit graphs and tracing. Keep in mind that for explicit graphs, you need to specify the dependent variable, since just typing "x^2" without the y=, will assume the expression to be "x^2=0" and it will be displayed as an implicit graph. - 2D - 3D equation plotting. 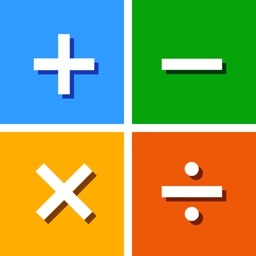 - Library for commonly used equations. - Wireframe and solid visualization. - Support for cartesian, polar, cylindrical and spherical coordinate systems. - Drag to rotate - move. 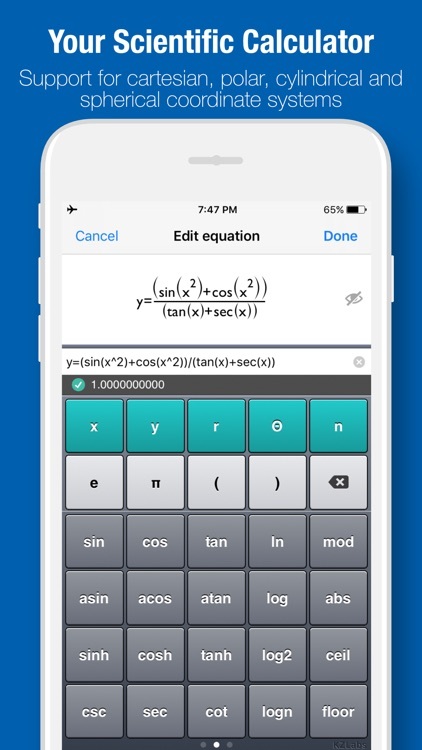 - Swipe to delete equations from the equation list. - Shake to reset view to original state, or to clear entry fields. - Double tap to change visualization modes. - Enhanced 2D mode for great hi-res graphics. - Enhanced 3D mode with better graphics. 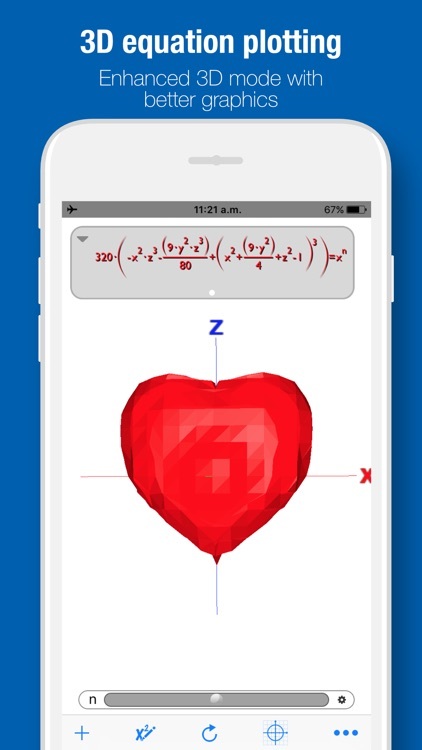 - In-app email so you can share graphics and equations. - Save to photo library. - Hyperbolic and Inverse functions. - Special functions such as Min, Max, if. - Implicit graphs and inequalities. - 2D independent axis scaling.